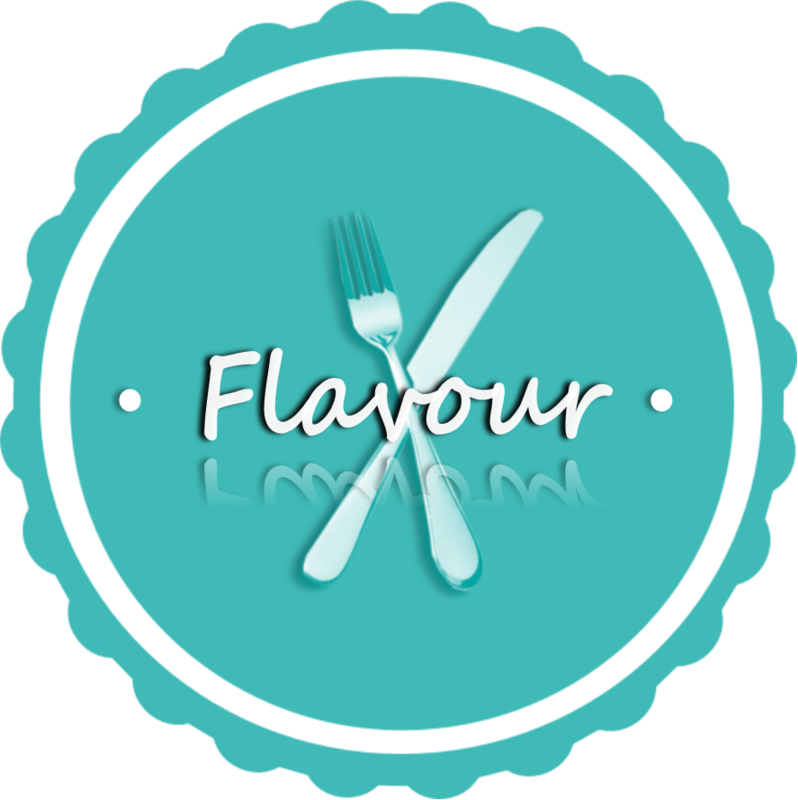 Our website address is: https://flavour.scot. The details you provide on the contact forms (including shopping cart contact details) are only used for the purposes of Flavour following up on your communication and delivering orders. Your details are used solely by Flavour and not shared with any other parties. Website usage data is gathered for the purposes of analysing performance and managing our website. This information is used only for the purpose of managing and developing our website and no personal data is shared. Your data is only shared with WordPress (minimal technical requirements for all WordPress hosted sites) and PayPal (solely for payment and delivery of goods purchased). Your data is not shared with any other organisations or individuals. Any contact details you provide are used solely to enable Flavour to maintain direct contact with in order to meet your requirements and to run our business. Your contact details are not shared. Flavour do not receive or store any payment details – for maximum security all payments are securely handled by PayPal. No bank card details are seen by Flavour for any purchases made. The only personal details Flavour holds are those contact details you provide when making contact or placing an order and can include your name, address, email address, telephone. These details are held securely and password protected. All payment details (card and banks details) are held securely by PayPal and under the provision of their data procedures. Flavour has zero access to this information. Flavour holds minimal contact information thereby reducing the risk of holding personal information. Flavour maintains secure passwords and monitors our website closely. PayPal notifies Flavour of the status of customer payments. The data received is the information provided by customers using our shopping cart. The data is limited to the necessary contact information to fulfil successful orders.